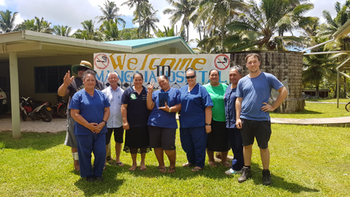 In March 2018, Desktop mSupply was installed at Rarotonga Hospital and Aitutaki with mSupply mobile being rolled out to several other islands. Tupaia, the health facility mapping app, was installed alongside, offering a comprehensive solution for pharmaceutical logistics to the region. Aghanistan, 2016. An important need to improve the availability of supply chain information, the management of pharmaceuticals and streamline the reporting process at the regional level was identified so mSupply was called upon again. 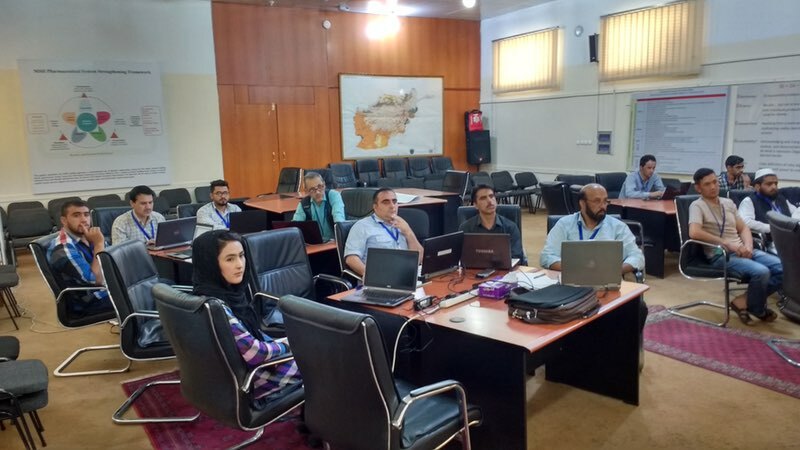 We modified mSupply to automatically produce reports that previously took hours of painstaking work to produce and made a visit to Kabul in July 2016.